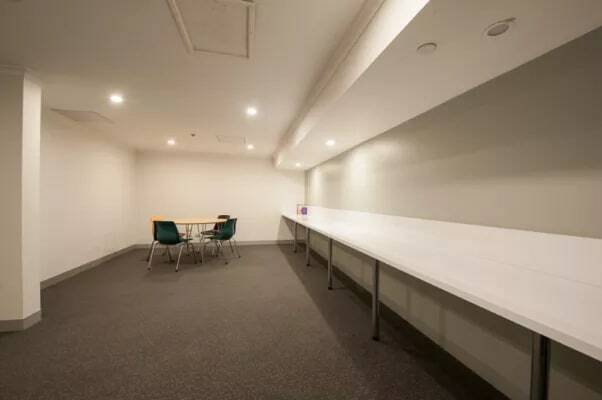 It is located across the iconic Flinders Street Train Station in the heart of the CBD most apartments offer spectacular views and a convenient location. 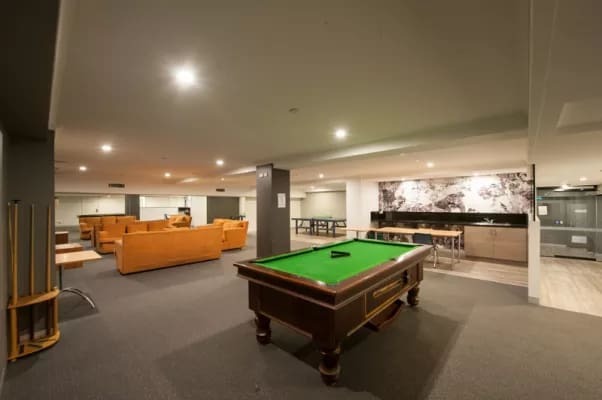 UniLodge on Flinders is located within easy walking distance to RMIT, University of Melbourne, Victoria University, Taylors College and other study abroad colleges. Various ATM and banking facilities are located close by and direct access to public transport including trains, trams and buses are on the doorstep. The apartment is on 2nd floor. 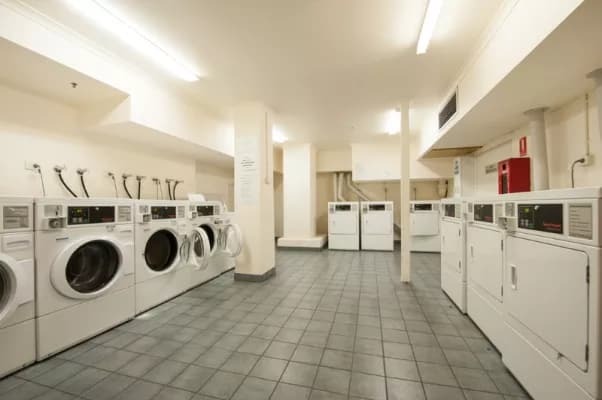 It is a single bedroom apartment with kitchen and a bathroom... There is a single bed, TV, sofa in the lounge and a double bed, study table, cupboard in the bedroom. 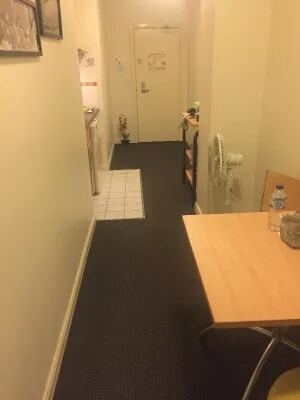 We are looking for 2 people to stay in the room. 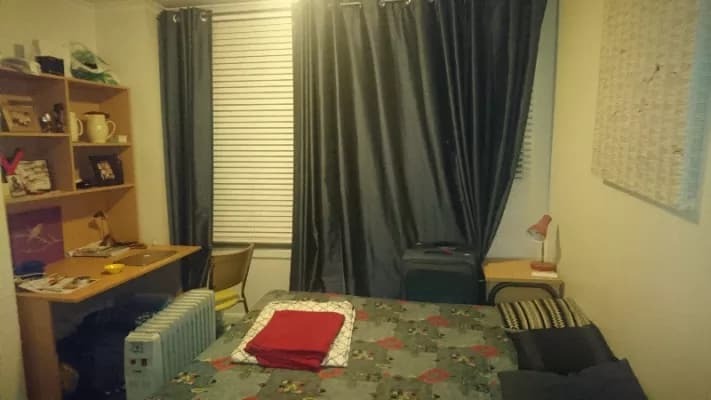 The room is ideal for a couple or it can be shared by 2 friends or even a single person. The apartment could be made available before or after a week from the available date as well. Rent is 163$ per week per person. The house is only shared by 1 person- a 26 year old, a french student.